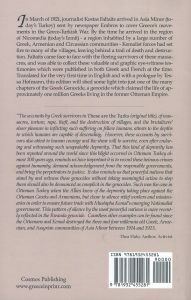 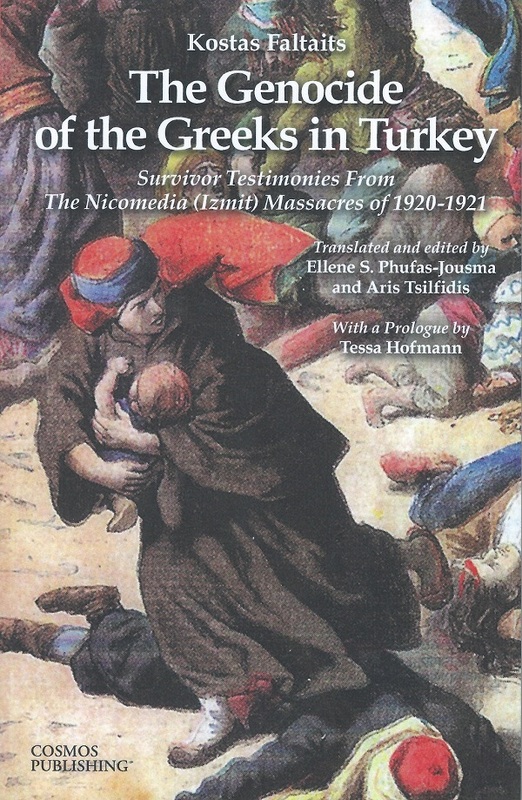 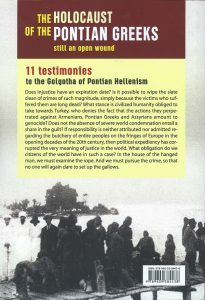 We are pleased to see two more new publications that add to the effort of publishing historical information and facts in English on the uprooting, destruction and genocide of Hellenism of Anatolia. 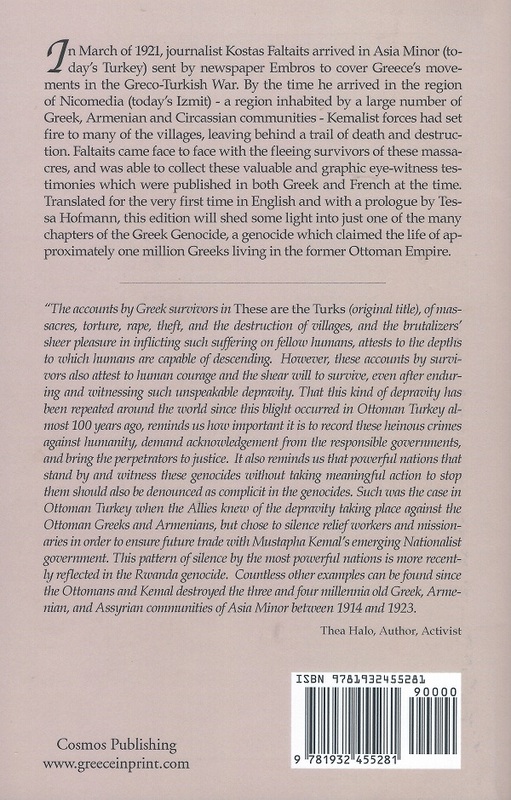 Both books are available to be purchased through Amazon. 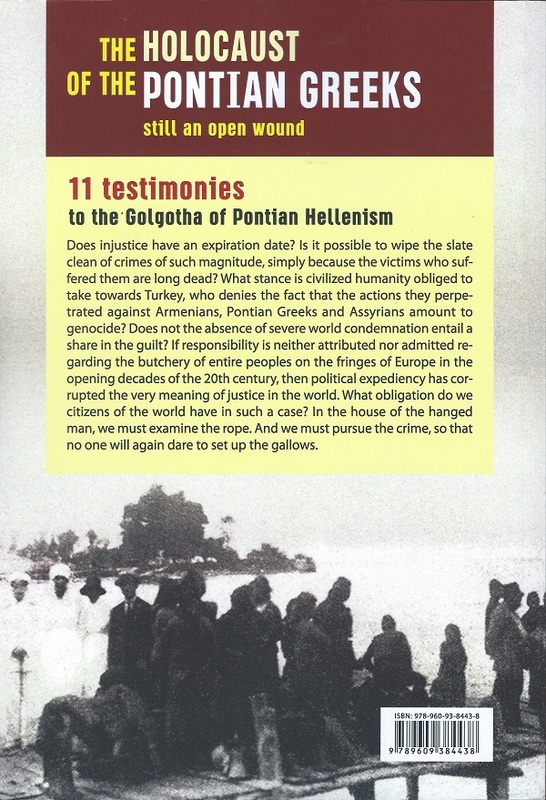 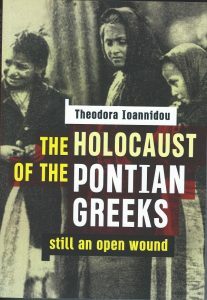 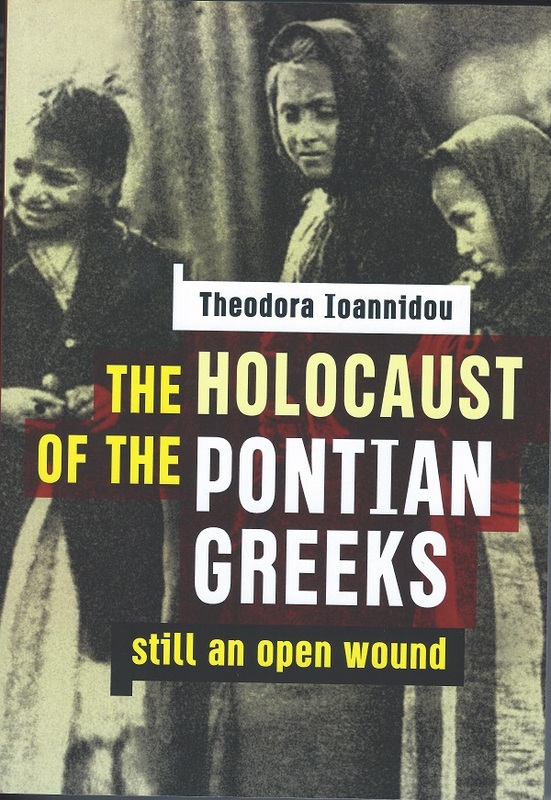 The individuals whose stories are told in this books are not an exception but the rule in the Pontian drama after their expulsion and experience as refugees in Greece.